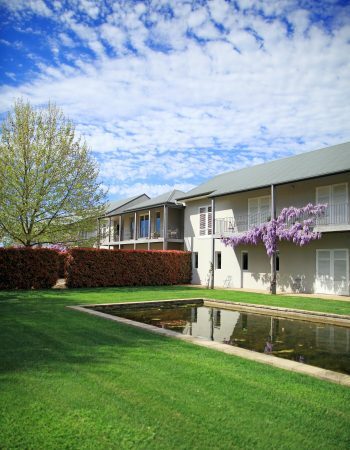 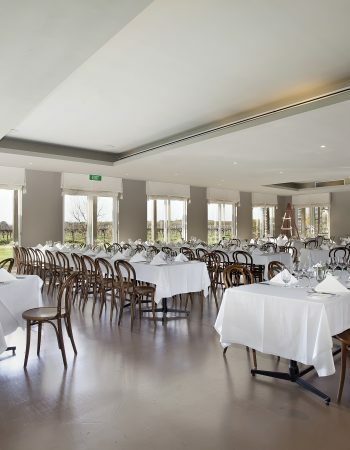 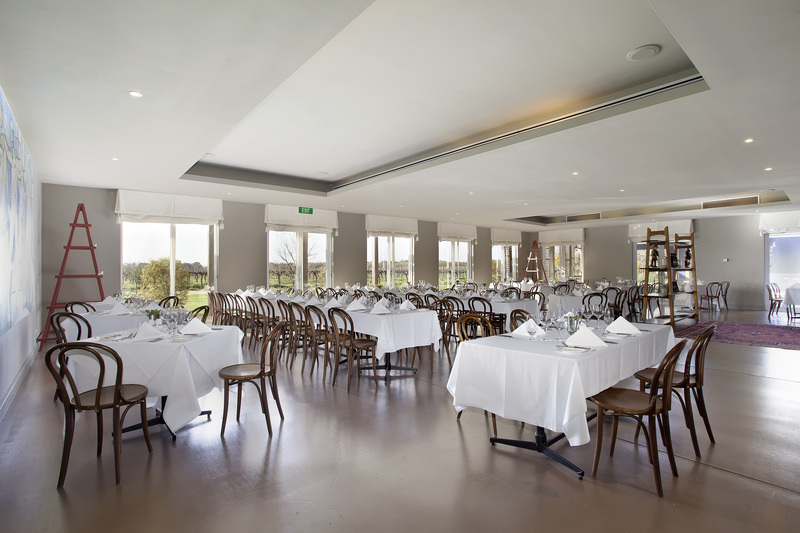 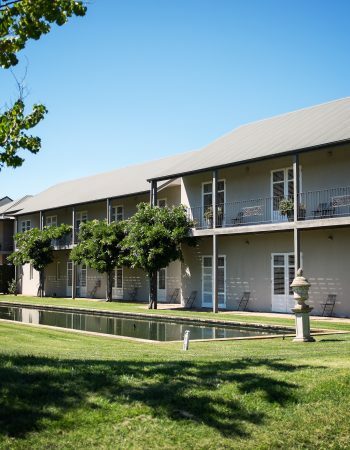 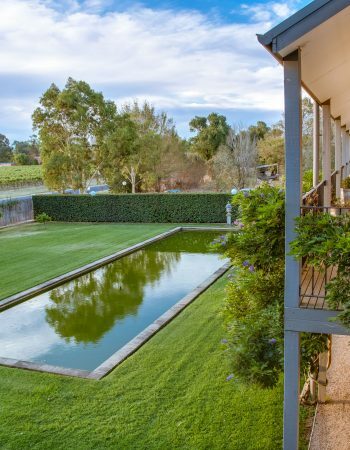 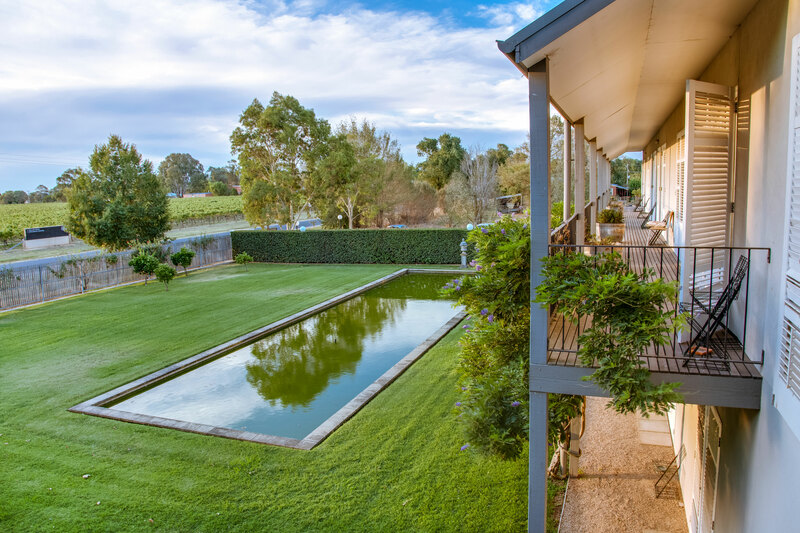 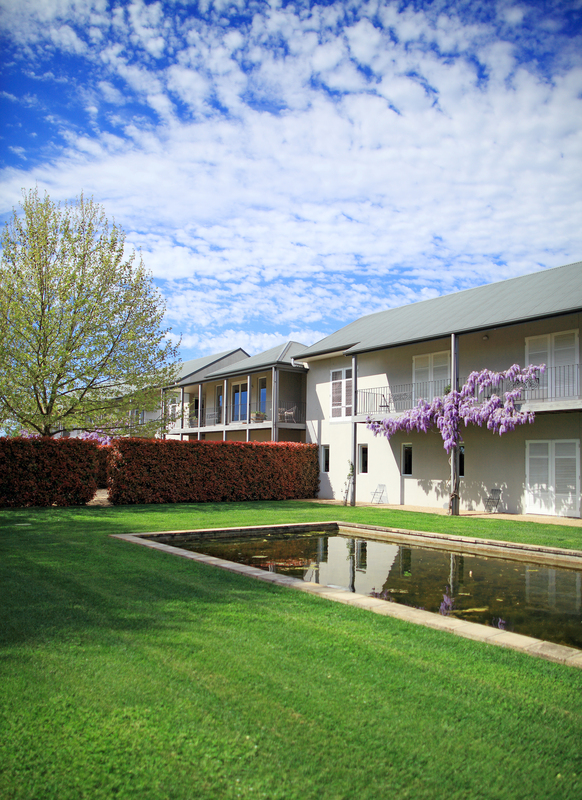 Abundant with rustic elegance, Lindenwarrah at Milawa is a highly sought after conference venue at the foothills of Victoria’s High Country. 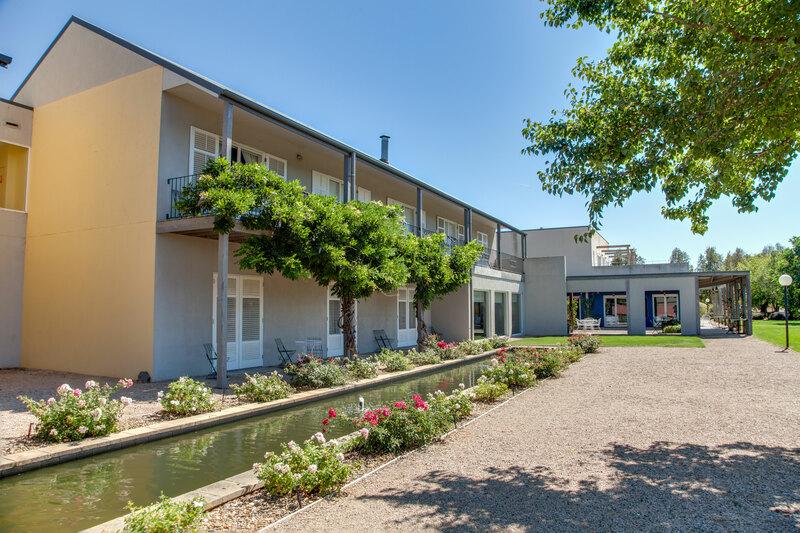 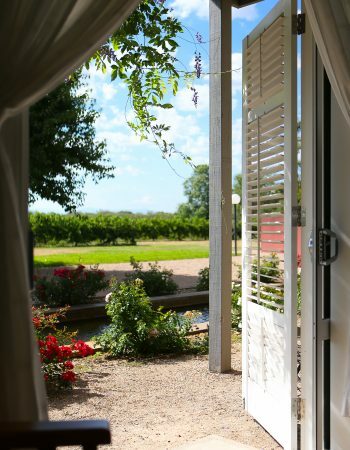 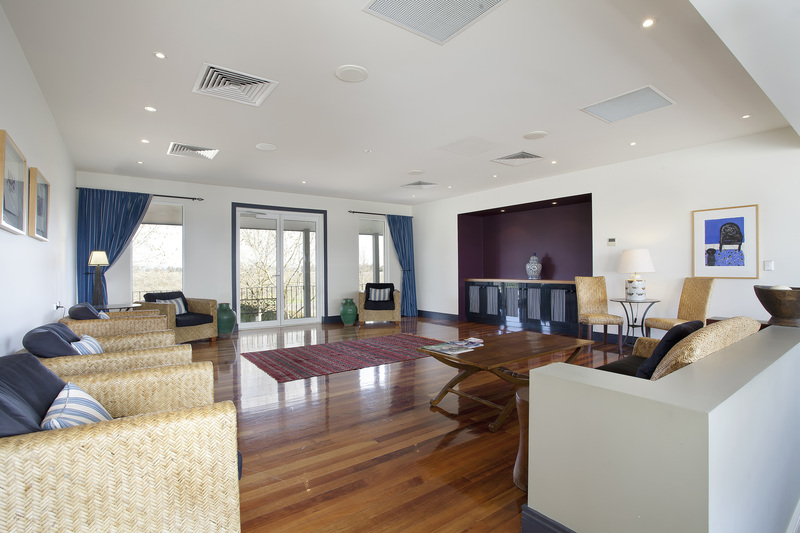 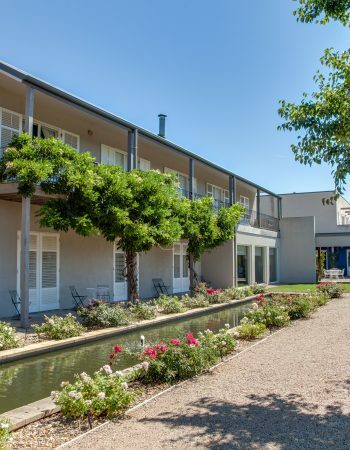 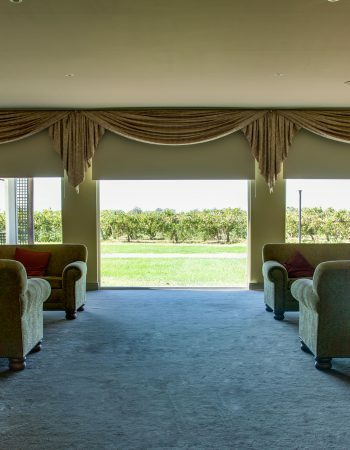 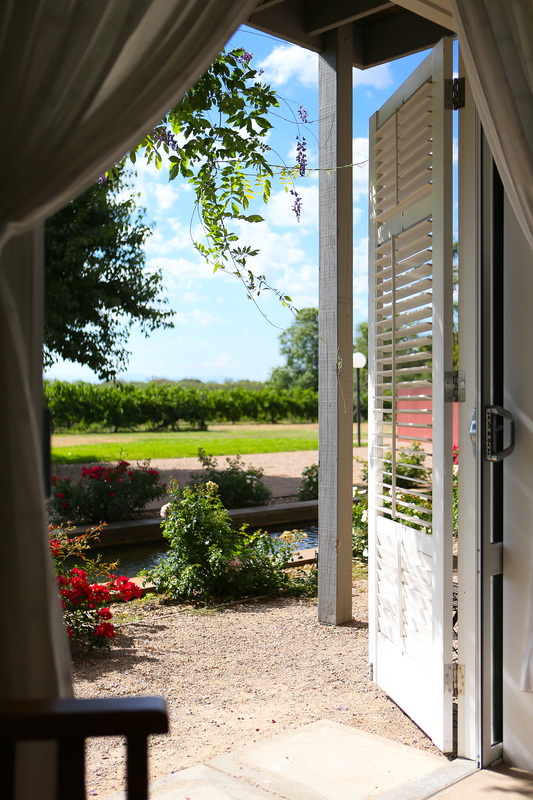 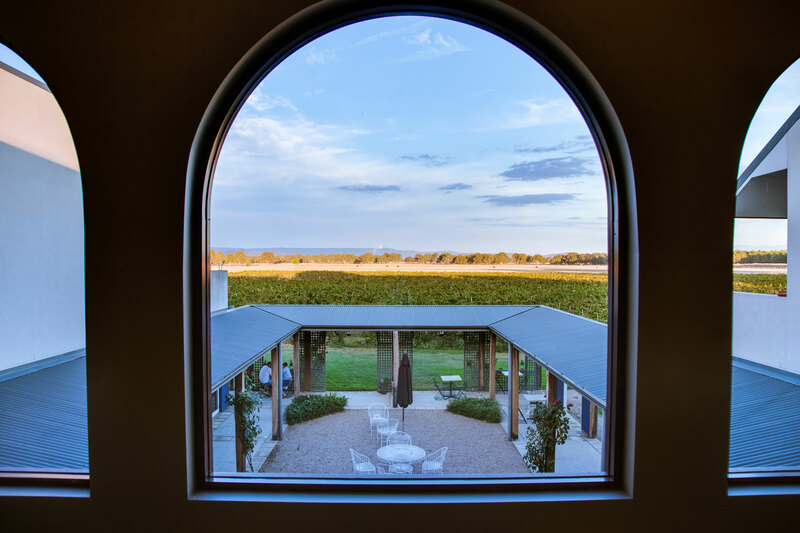 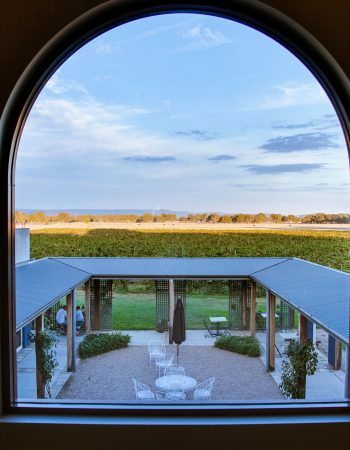 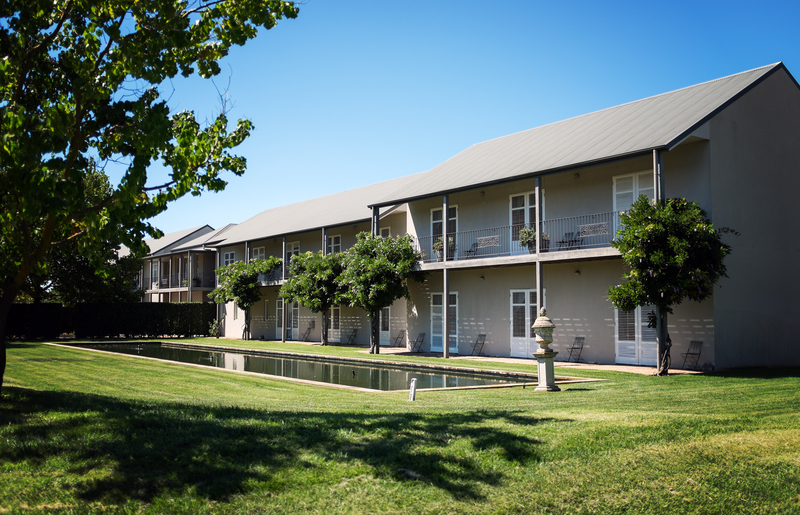 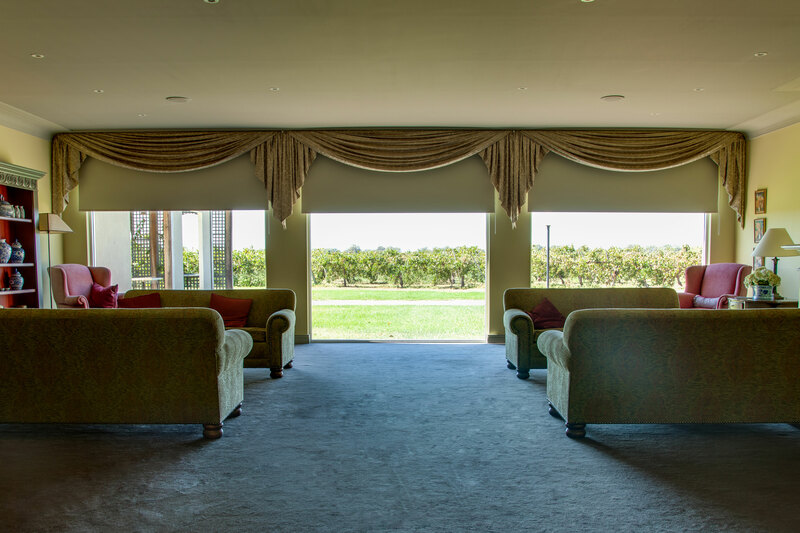 The spacious and light-filled meeting rooms invite the outside in, with full views of the neighbouring vineyards and a distant Mount Buffalo. 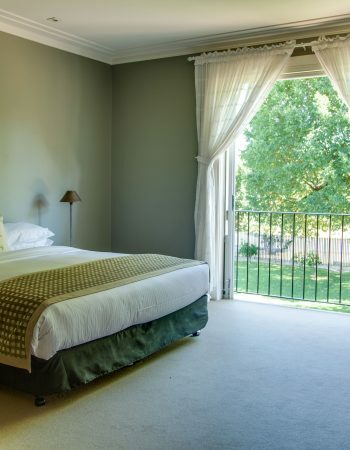 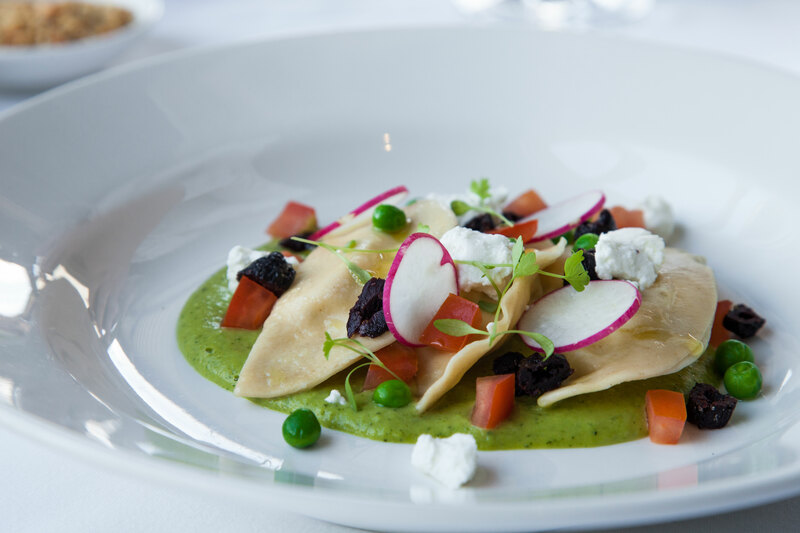 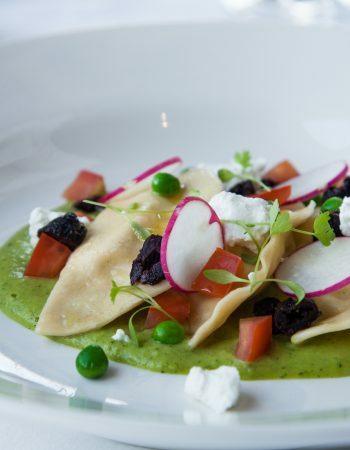 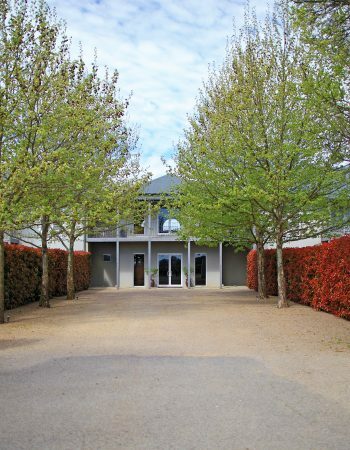 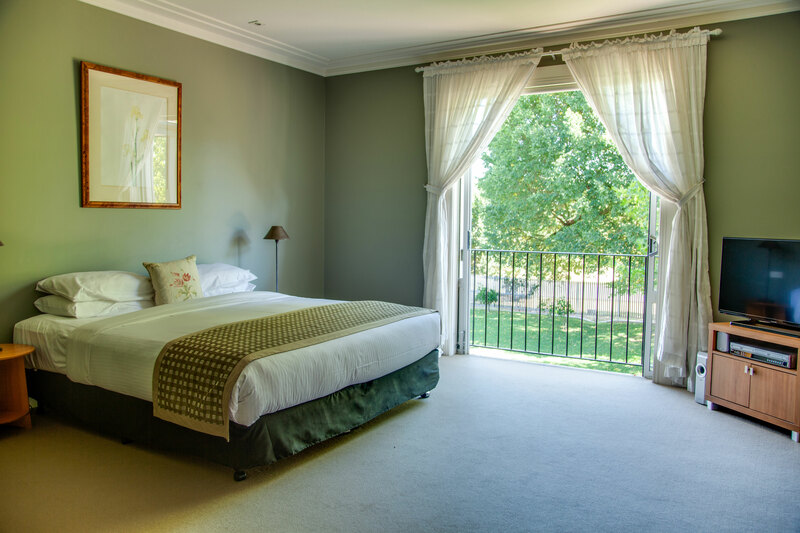 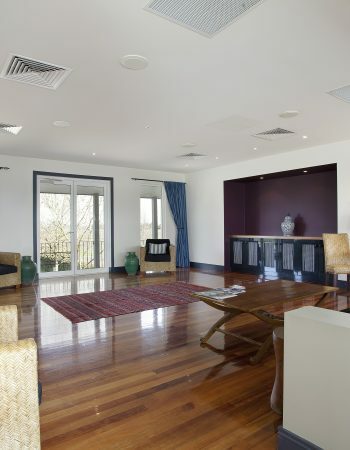 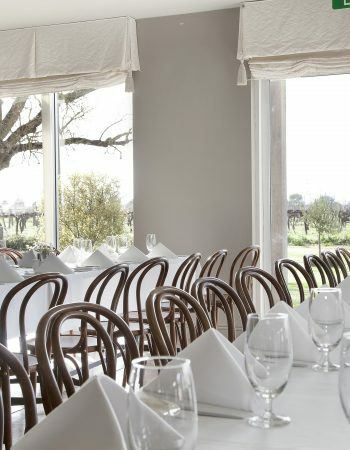 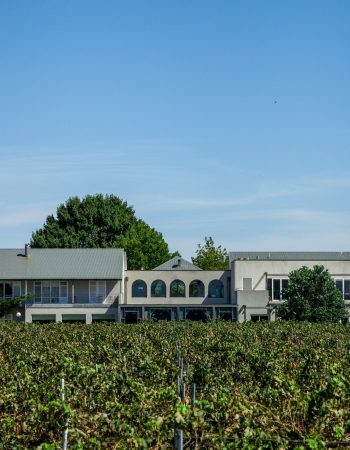 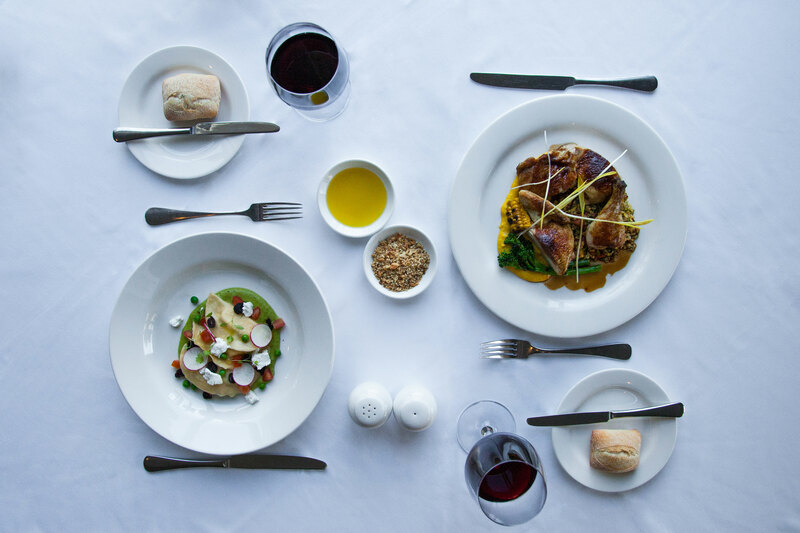 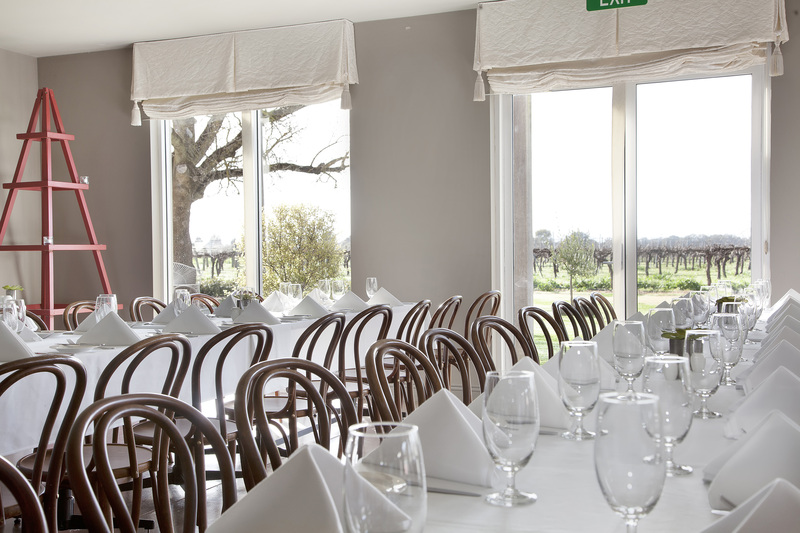 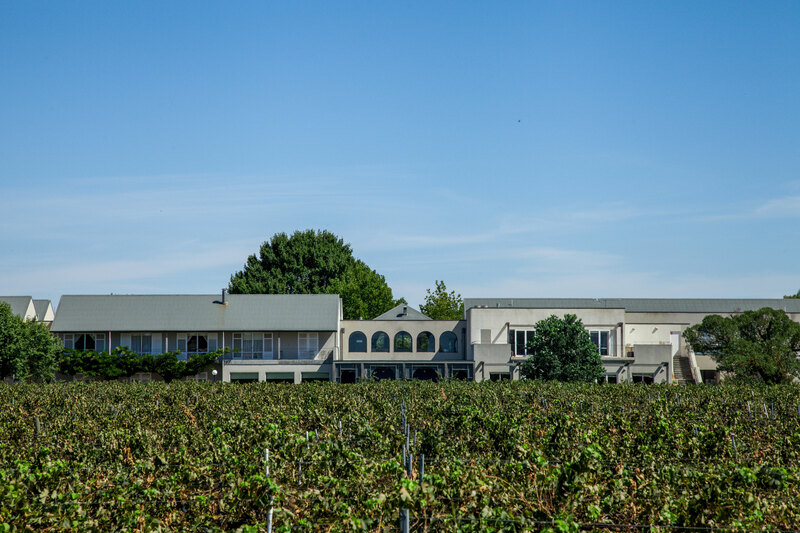 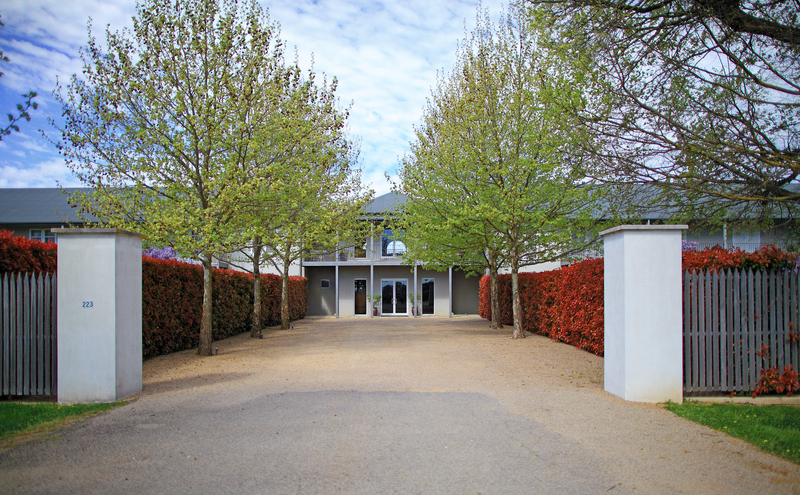 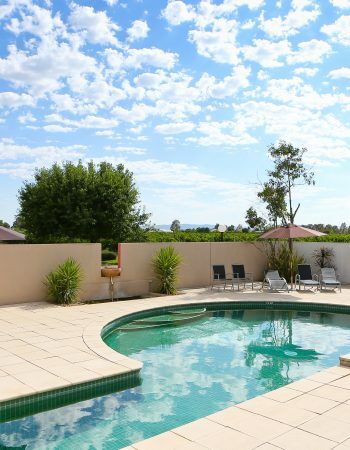 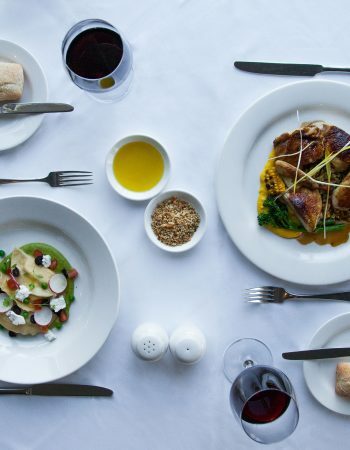 Enjoy the very best of the King Valley Gourmet Region at Restaurant Merlot. 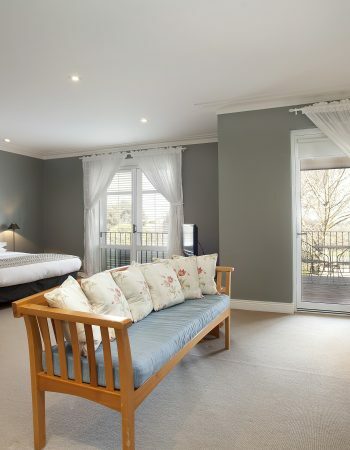 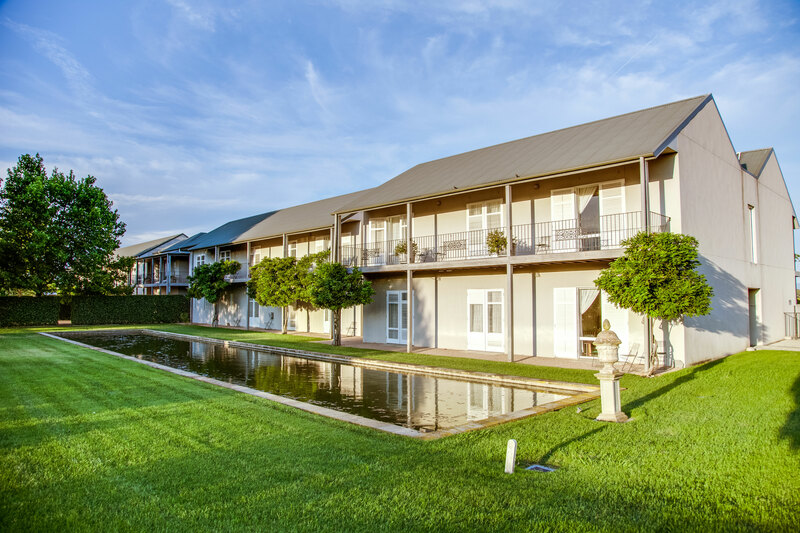 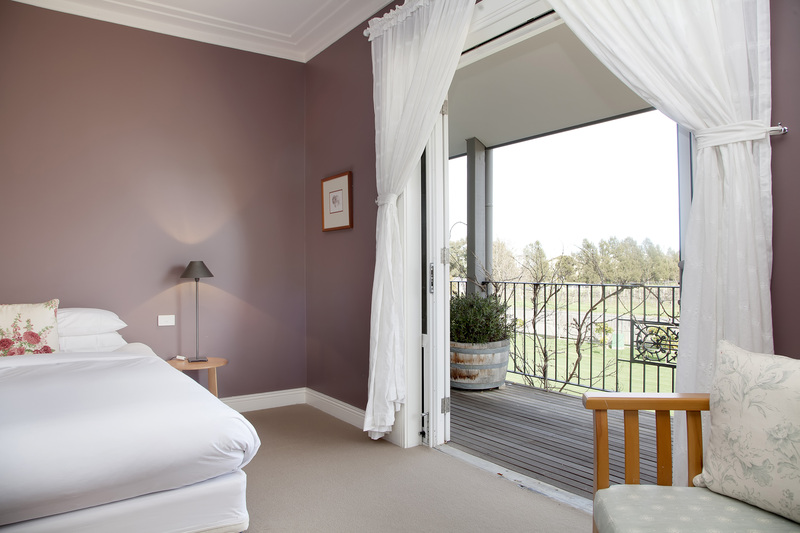 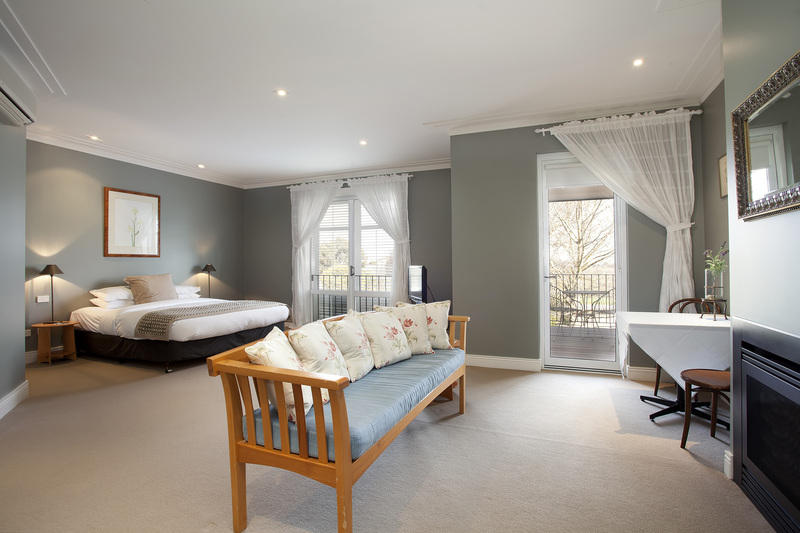 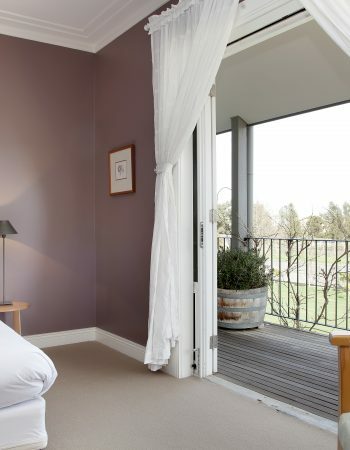 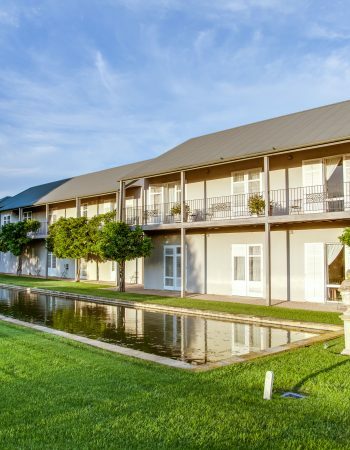 Ideally suited to smaller groups seeking an escape from distraction, your delegates will leave this tranquil retreat feeling more inspired than ever before.